To provide services and develop web tech tools for which customers label them as "Best in the world"
Never say "I don't know" rather "Let me find out and revert"
Orion Adeas is an ad-venture started by Resham Singh Keer in 2007. 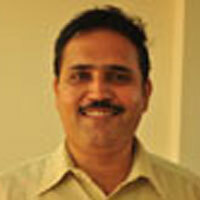 He has more than decade of experience in digital marketing. 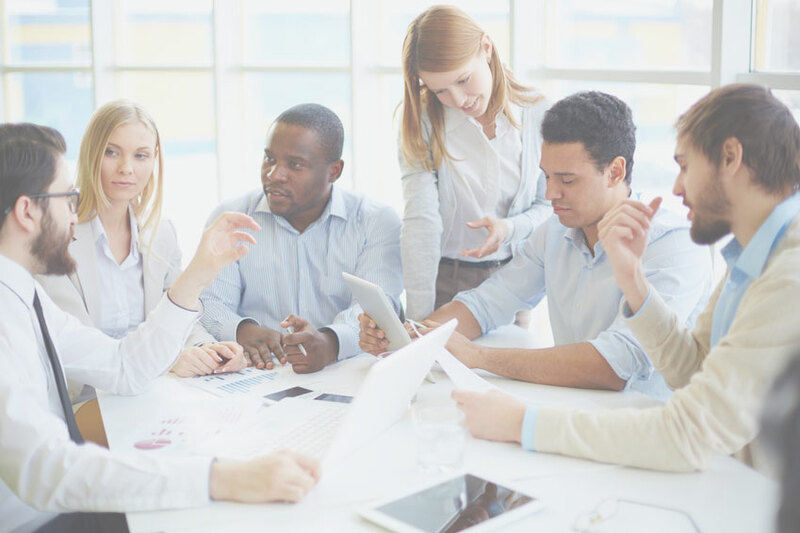 Vilas Gangurde has over 15 years of software experience in various phases of software development including System Analysis & Design, Development, Integration Testing, Customer Support, User Training and Documentation. 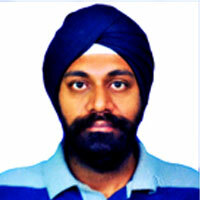 He has extensive experience in building websites, applications. His responsibilities include leading and implementing projects. Handled programming tasks including enhancements, maintenance and support for clients’ applications and interfaces. Engineered software products, handling complex analysis and intricate programming to meet project requirements. Santosh Dhanawade has over 4 years of experience. 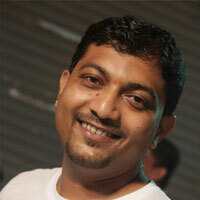 He is responsible for creating design solutions that have a high visual impact. Santosh develops creative ideas and concepts, choosing the appropriate media and style to meet the client's objectives. 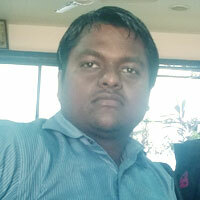 Praveen is our account executive. Its been a year he's managing the Digital Media Campaigns for our clients, ensuring that the campaign objectives are met. 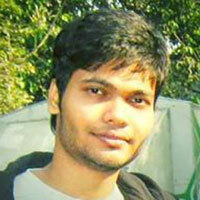 Our latest addition is Rohitash; an engineer-turned-wordsmith who thrives on using words to build empires. 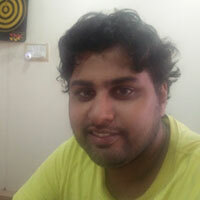 He comes with 3 years of experience in the tech-startup industry and a fresh perspective.